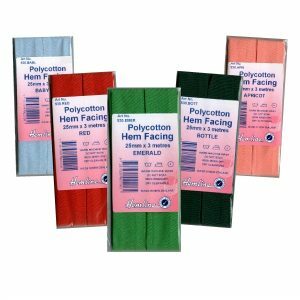 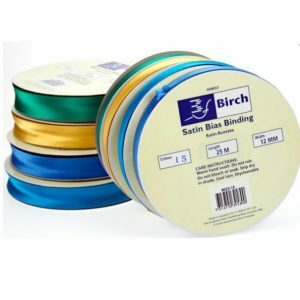 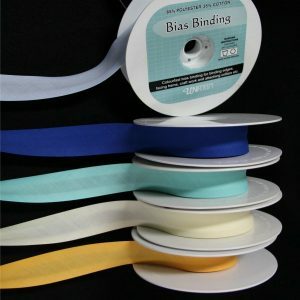 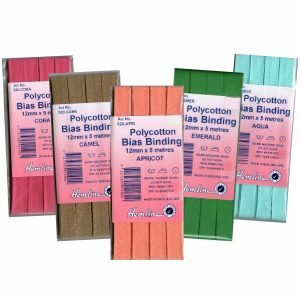 Bias Binding, Satin – Popular range of plain colours – 25mm or 12 mm wide – Bulk 25m rolls or cut to length required. 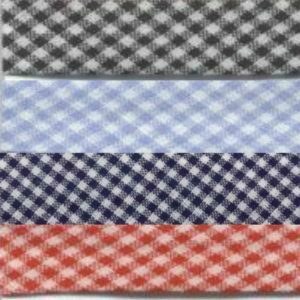 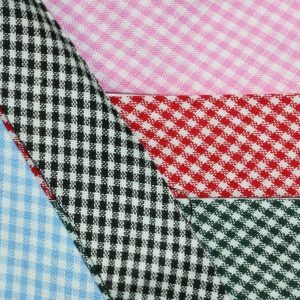 Gingham Bias Binding, 100% cotton – 25mm wide. 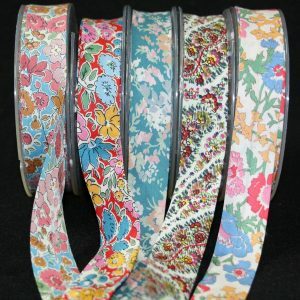 Cut to length required.